The Most Hospital Reccomended Brand for Blood Pressure Monitors in Europe is Now Available in The USA. 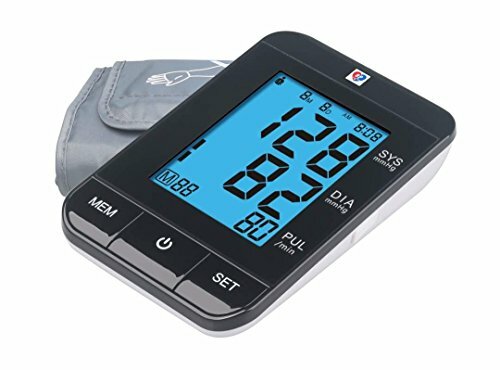 This Digital Display Blood Pressure Monitor is The Most Advanced Upper Arm Blood Pressure Meter. The Upper Arm Cuff is Soft and Does Not Over-inflate Like Inferior Models. It Has a One Touch Button Function That Can Be Operated By All Ages. The Unit Can Be Placed On a Desktop or a Table and Can Be Viewed From Any Angle. If you have any questions about this product by BP Wizard, contact us by completing and submitting the form below. If you are looking for a specif part number, please include it with your message.